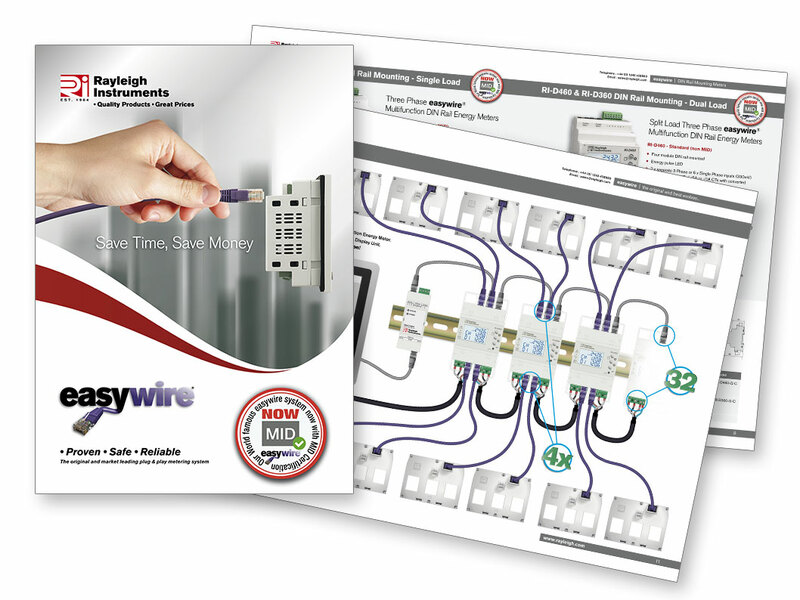 A new brochure showcasing Rayleigh Instruments world renowned easywire® system is now available for digital download. easywire® is a proven method that dramatically reduces the wiring and installation time of multifunction power meters and current transformers. Three MID certified meters, duel and quad load meters and 5, three-phase, current transformer frame sizes are available in the range.